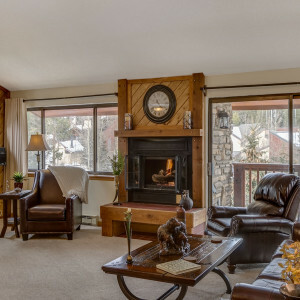 Pine Ridge is located in the 4 O’clock neighborhood of Breckenridge, one of the first areas of town with condominium development. 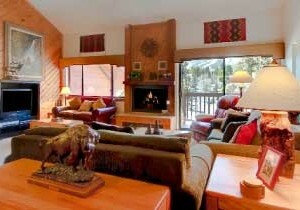 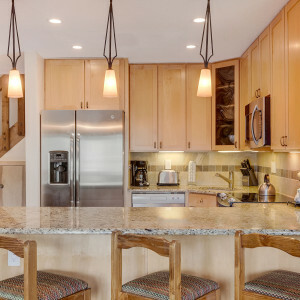 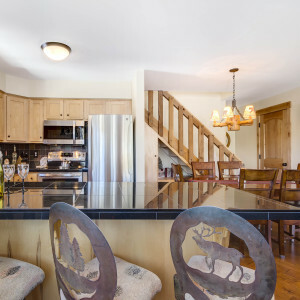 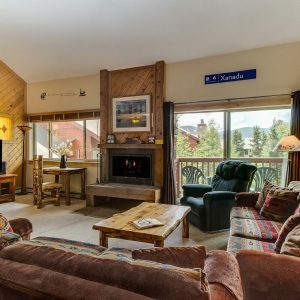 The neighborhood is well-known and a favorite with Breckenridge’s repeat guests. 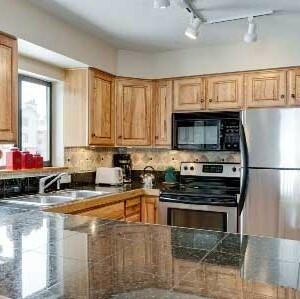 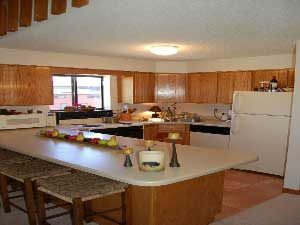 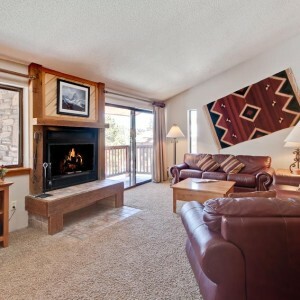 Pine Ridge also has the benefit of exceptionally large floor plans not found in newer Breckenridge properties. 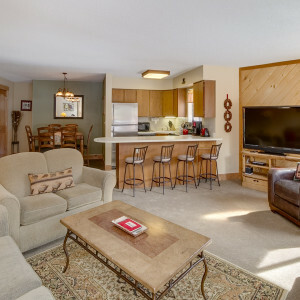 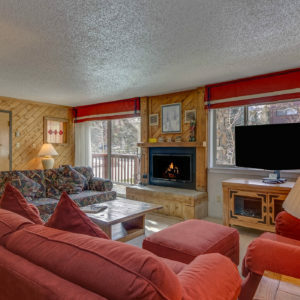 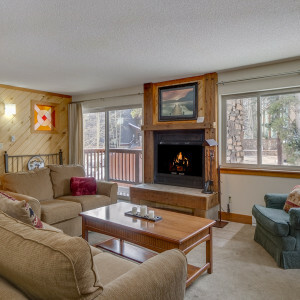 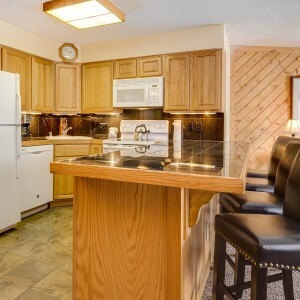 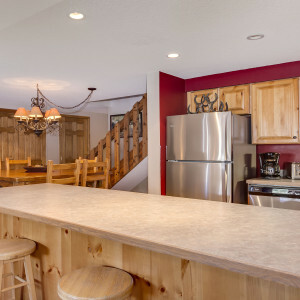 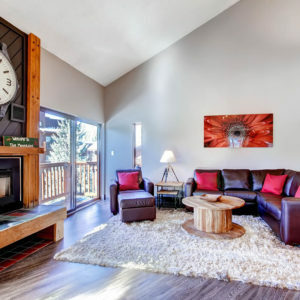 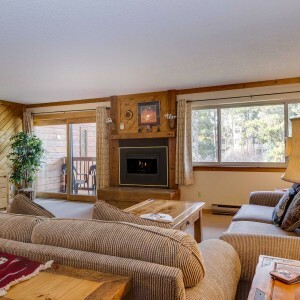 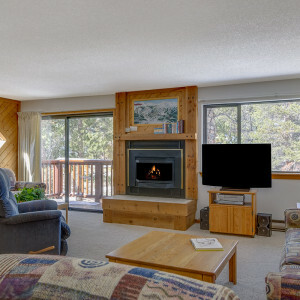 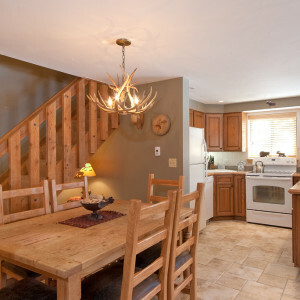 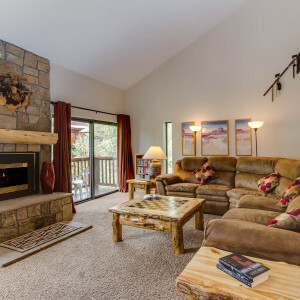 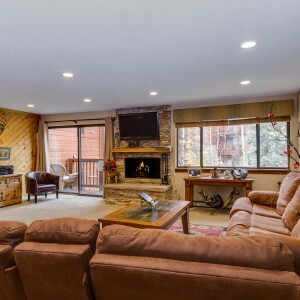 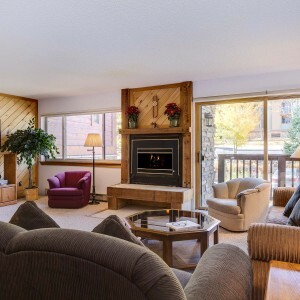 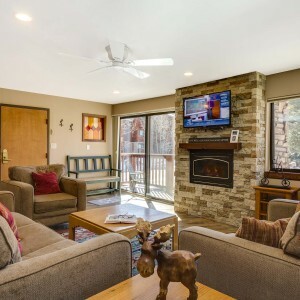 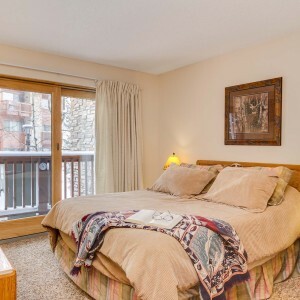 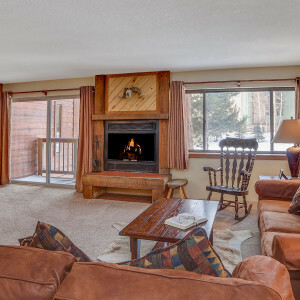 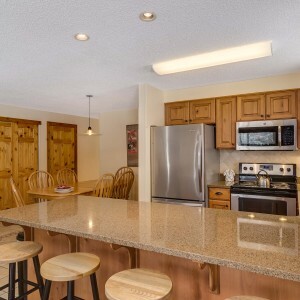 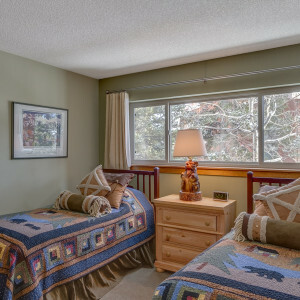 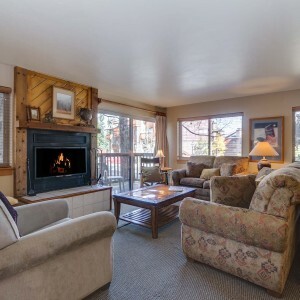 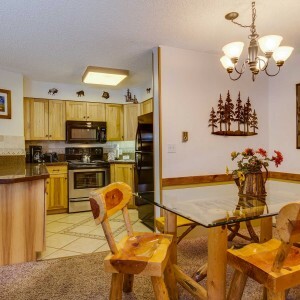 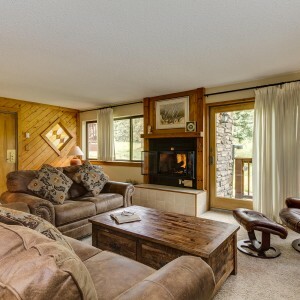 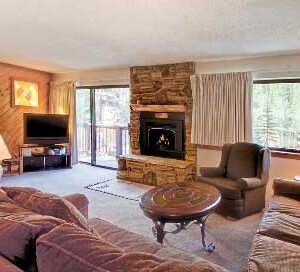 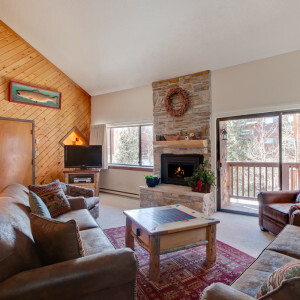 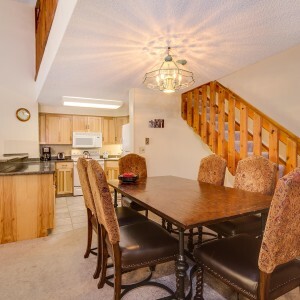 The pride of ownership truly shines at Pine Ridge and both the property and the units are continuously remodeled and updated.The fantastic ski-in, in-town location makes Pine Ridge an unbeatable choice in the winter, and the property has numerous attractive features for guests throughout the year. 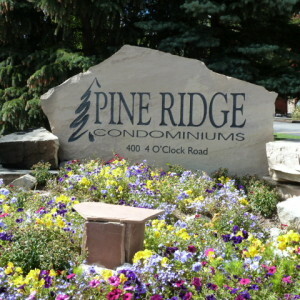 In the summer, Pine Ridge feels a bit more secluded, surrounded by trees, green lawns and the wetlands that run along the ski run. 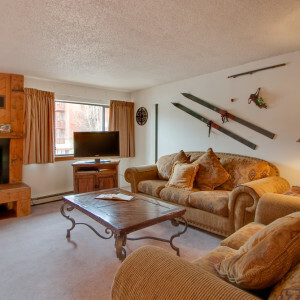 Any time of year, guests can easily park their car and leave it for their entire stay. 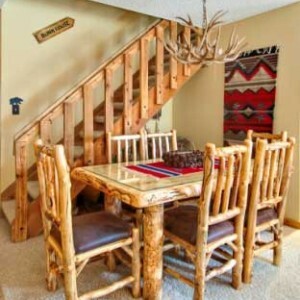 The center of Main Street is an easy, scenic stroll downhill from Pine Ridge.